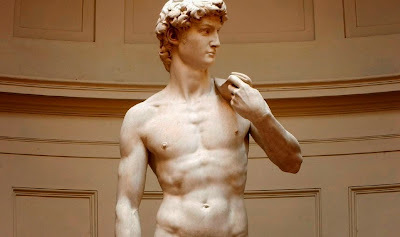 Michelangelo Buonarroti or better known as Michelangelo (1475-1564) was a brilliant artist with many talent, as a painter, sculptor, architect and poet. he was the most famous artist of the Italian Renaissance. 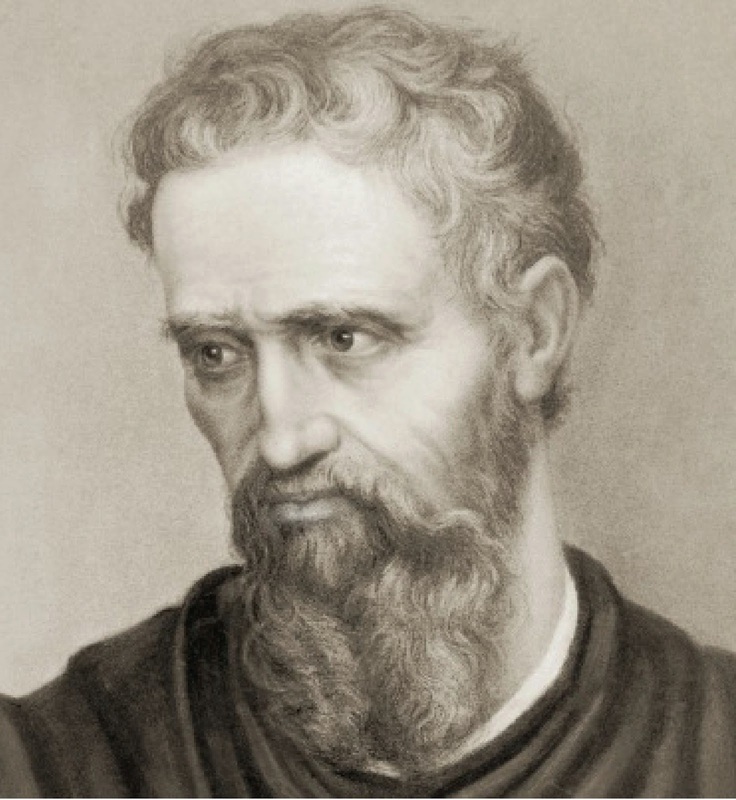 Michelangelo born in Caprese, Italy into a family engaged banking and bussiness, but he was more interested in the art world. his talent became apparent as he worked for Domenico Ghirlandaio. after that he continue his training with the sculptor Bertoldo di Geovanni. 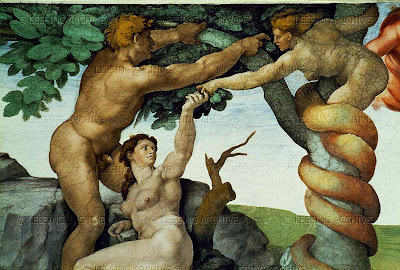 he was able to work with some the finest artist and philosoper at that time. over the next few years he produced many sculpture and painting . 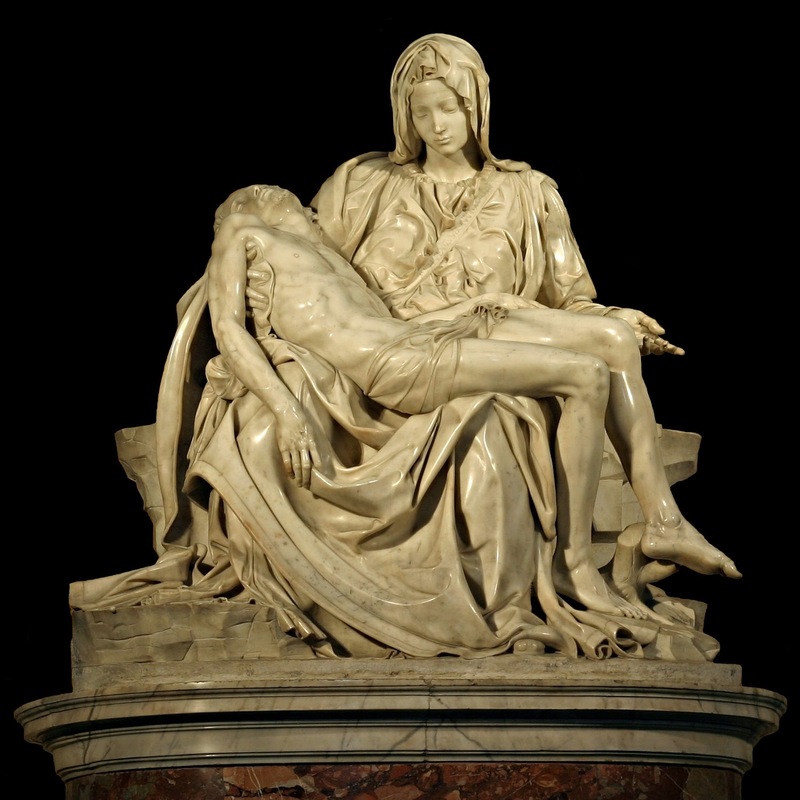 Michelangelo known for his contributions in the study anatomy in art world. his works to open the ayes of artist at that time the importance of studying anatomy, it's makes starts direct research on organd and locomotor human body. Michelangelo artwork inspire work of art during the renaissance. 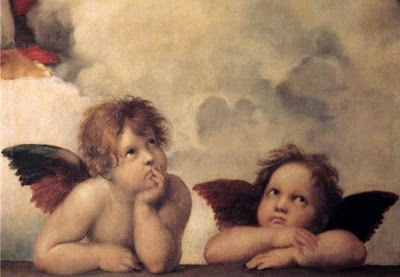 his famous works including " David statue", " Pieta statue", "The creation of Adam" painting, "The last judgement" and so much more. besides that his work of architecture can be seen in many building in Florence, but the most famous such as the ceiling painting of Rome Sistine Chapel.